GL80 Green Laser Technology Sheave Alignment System | Laser Tools Co.
A good sheave alignment laser system will increase efficiency by reducing premature wear or failure of pulleys, belts and bearings. There are several different alignment methods, such as the labor intensive string and straighthedge method, however, laser alignment seems the more accurate. This will greatly reduce downtime and manpower needed to do the alignment. This results in increased production uptime and great labor savings. Categories: Battery, Featured, Function, Industrial Laser Products, Mining Laser Products, Power Source, Sheave / Pulley Alignment. Introducing new Retro-Reflective alignment targets that work indoors or outdoors using enhanced reflective technology. 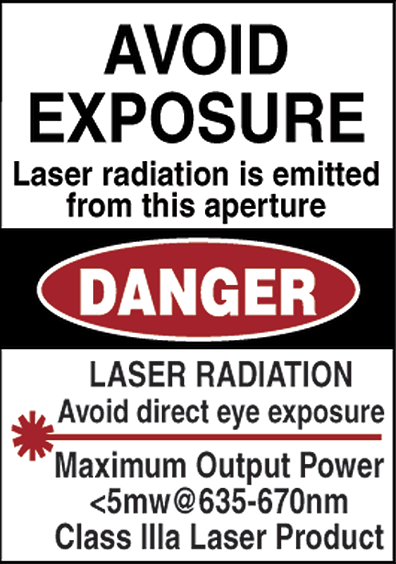 This means that the laser lines can be seen better in direct sunlight and adjustments are easier to make. The PowerLine™ sheave alignment tool projects a plane of laser light parallel with the faces of drive and driven sheaves. 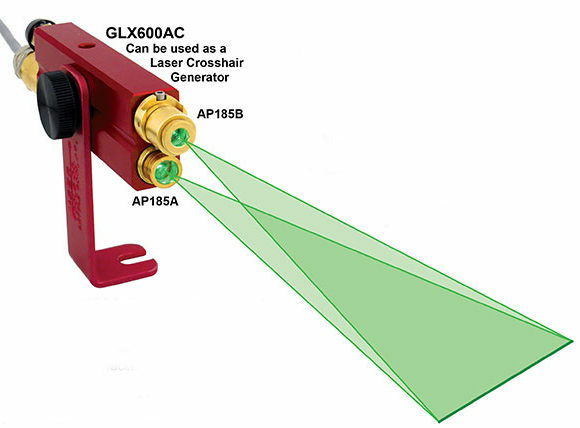 Adjustable targets attach to sheaves, intersect the laser beam and visually show any misalignment. The Retro-Reflective film on the center line of the target reflects the laser beam and “glows” for enhanced visibility and accuracy. 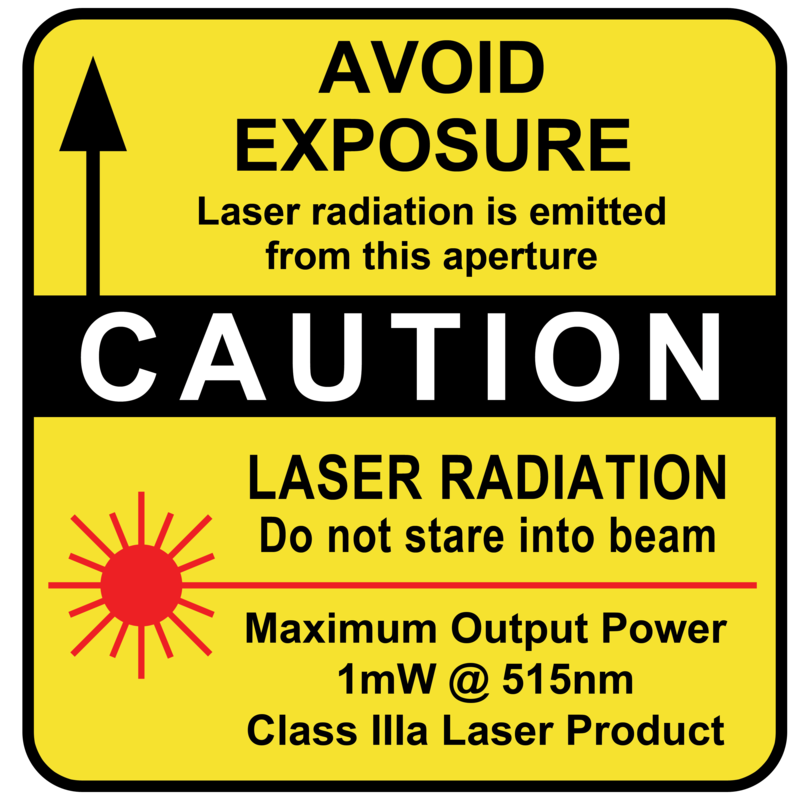 The reflective green film shows the laser’s alignment line in “Real Time”. This is called “Positive Tracking”. 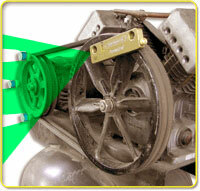 Decrease Vibration – Minimize Belt and Motor Bearing Wear. Compact Size – Easy to use on small diameter sheaves. 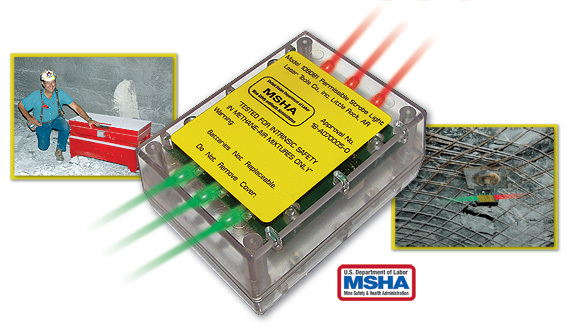 Use as a laser level – Check the height and flatness of motor and gear box mounting plates. 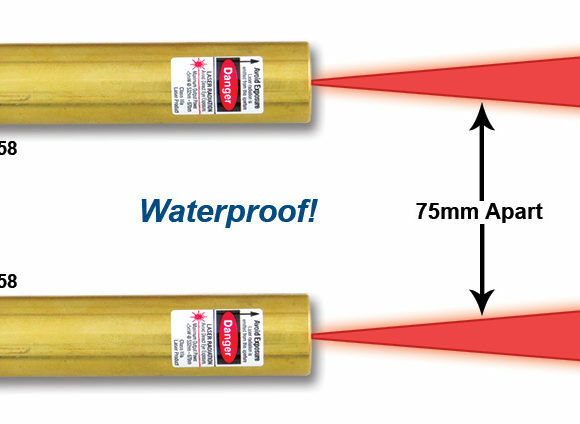 Accuracy: .070″ or 7 times more accurate than industry standards. 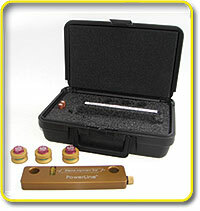 Optional Tension Testers: KriKit® I &amp; II tension testers. 0-300 Lbs. Shown with the GL80 Green Laser Technology™ Sheave Alignment Laser and Retro-Reflective Target System. 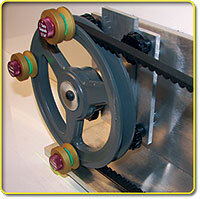 Use this trainer to understand sheave alignment and reduce belt, sheave and bearing wear.